Here is a member requested “Grow with Young Living” loyalty punch card. The updated activities for this card came from Jennilee Miller. This fun “loyalty” punch card should provide an incentive for your team members to become more involved with Young Living products, Essential Rewards, and sharing with others. This entry was posted in Gift Ideas, Giveaway, Loyalty, Marketing Material, YL Promo and tagged Loyalty Card, punch card, The Oil Posse, The Oil Posse Team on April 13, 2017 by Jordyn Lei. This entry was posted in Bloom, Care Club, Classes, DIY, Essential Rewards, Family, Gift Ideas, Lifestyle, Love It, Share It, Loyalty, Marketing Material, PSK, punch card, Welcome Guide, YL Classes, YL Games, YL Promo and tagged Essential oils, Loyalty Card, New Member, punch card, The Oil Posse, The Oil Posse Team, Welcome, Young Living on January 15, 2017 by Jordyn Lei. 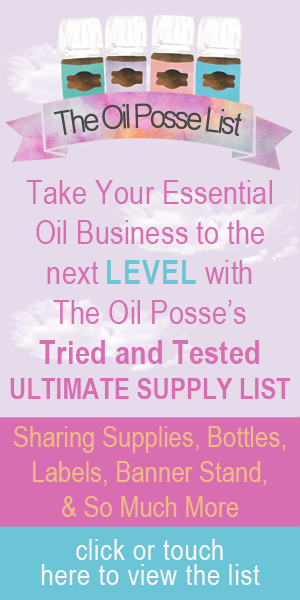 This entry was posted in Classes, Contest, Essential Oils, Essential Rewards, Family, Gift Ideas, Marketing Material, PSK, Welcome Guide, YL Classes, YL Games and tagged challenge, Essential oils, Marketing Material, punch card, Sharing, The Oil Posse, The Oil Posse Team, Young Living on April 30, 2016 by Jordyn Lei.